Please let us know if you are interested in purchasing bunnies this summer. Lynda plans to start breeding in early March. If all goes well, they will be available for sale in June. 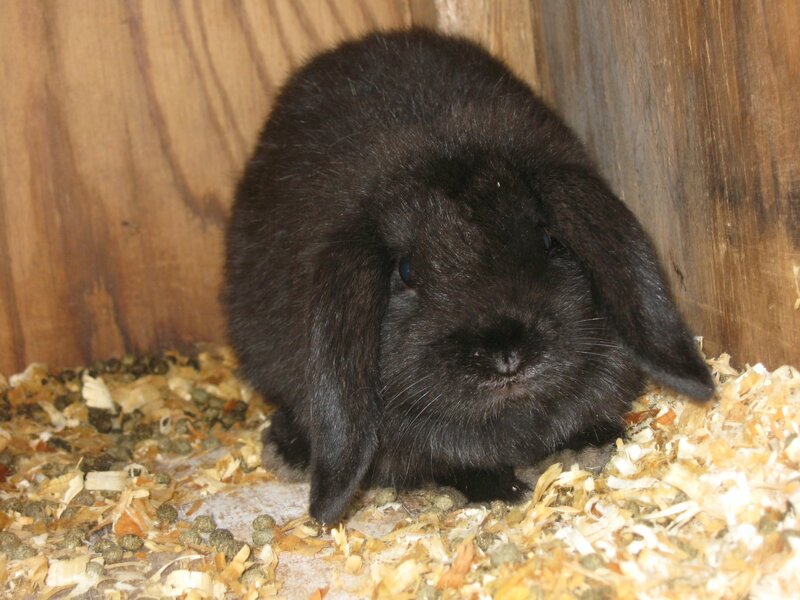 Holland Lops are miniature versions of the Lop-eared Rabbit. It is named after its home country, Holland, where this breed’s development started in 1949. The final breed as we know it today was finalized in the 1960′s. It was brought into the United States in 1976, and its popularity as a favorite pet continues to grow.These are very mellow smaller rabbits that are easy for beginners to handle and care for. This is a very sweet and affectionate animal. They love to play and hop around. 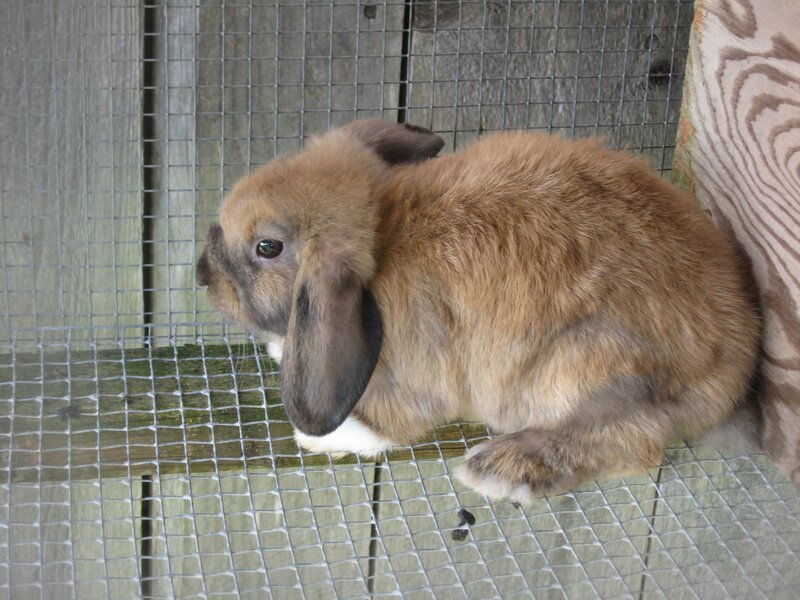 Holland Lops don’t require a lot of space and they eat less than bigger bunnies!